We care for the world we live in. 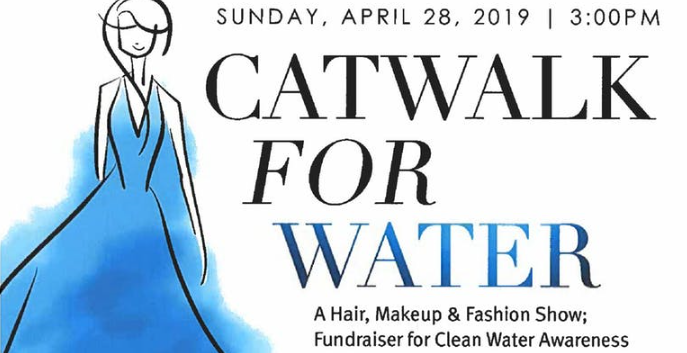 In celebration of Earth Month, join Xfinity and Aveda Institute as we bring the need for Clean Water Awareness to the forefront at an exclusive Catwalk for Water charity event after party where you will have the chance to meet the inspiring industry leaders, tastemakers and trendsetters of DC's Fashion Industry. Please arrive fashionably on time to enjoy the full show.